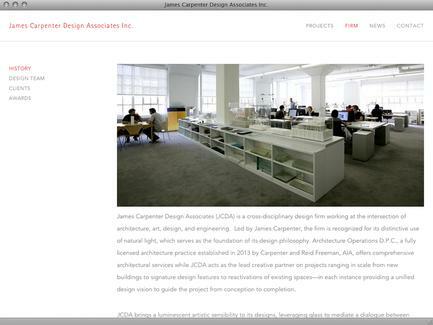 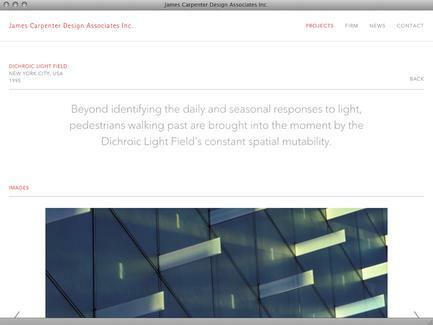 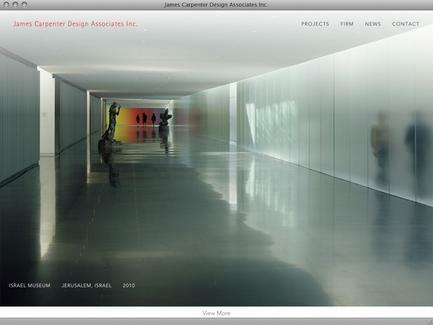 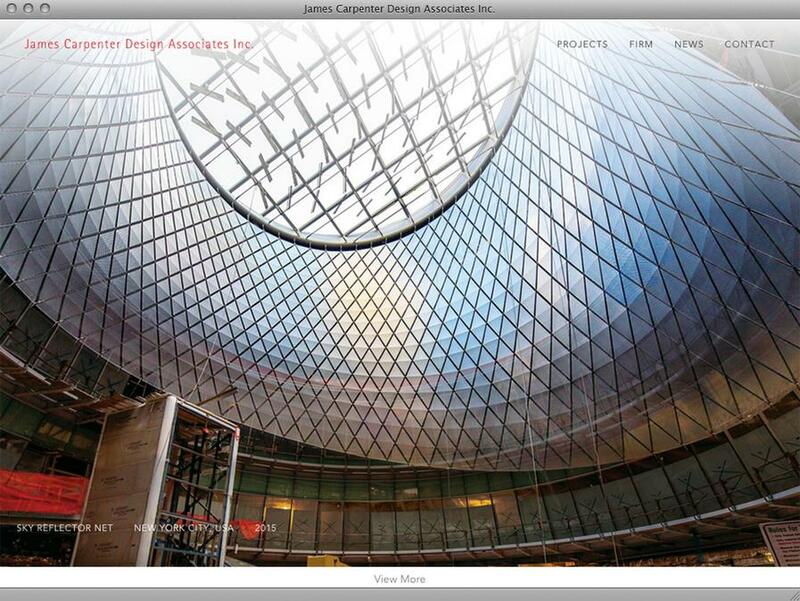 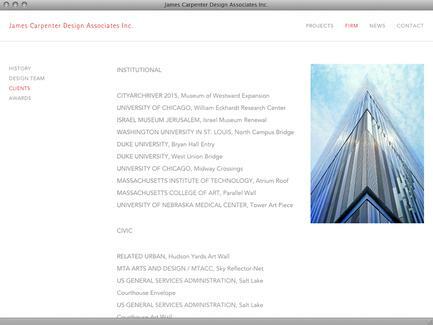 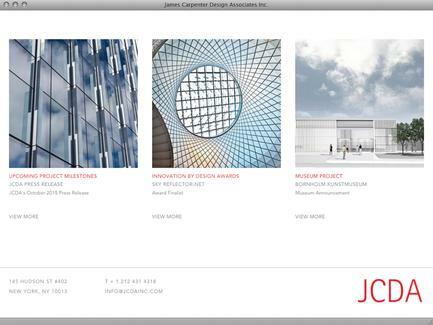 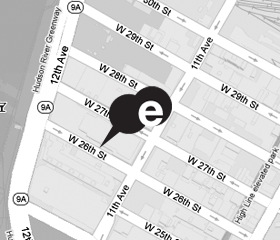 James Carpenter Design Associates Inc.
James Carpenter Design Associates (JCDA), founded in 1979, is a cross-disciplinary design firm working at the intersection of architecture, art, design, and engineering. 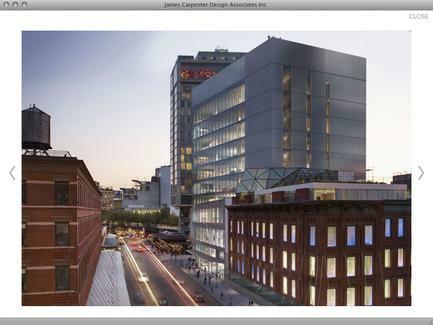 Led by James Carpenter, the firm is recognized for its distinctive use of natural light, which serves as the foundation of its design philosophy. 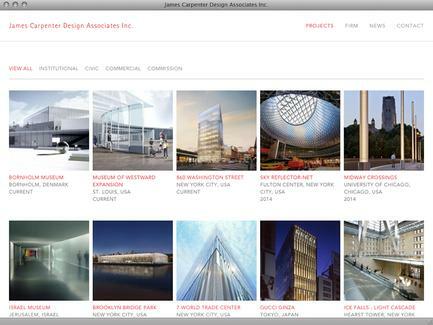 JCDA has been recognized with numerous awards, including the National Environmental Design Award from the Smithsonian Institution and the American Institute of Architects Honor Award. 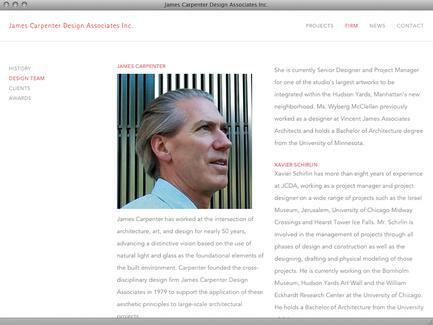 Mr. Carpenter received a MacArthur Fellowship in 2004.